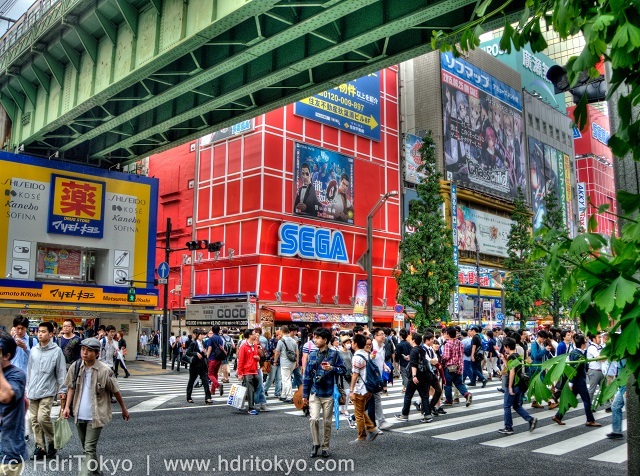 I took these photos on Chuo-street. There is a crosswalk under the viaduct. 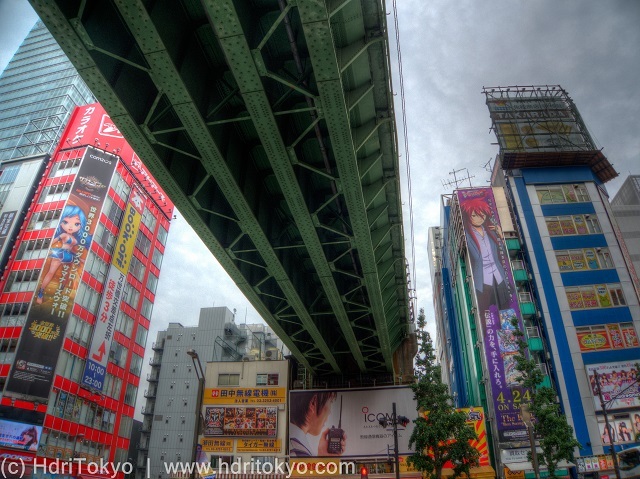 If you have visited Akihabara Electric Town by train, you may have walked under the viaduct.